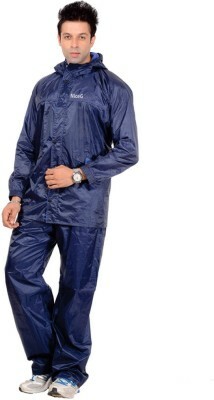 1 Rainsuit comprising of pant & jacket. All stitches are seam taped to ensure waterproofing. Welcrow on the front flap with zipper to close. 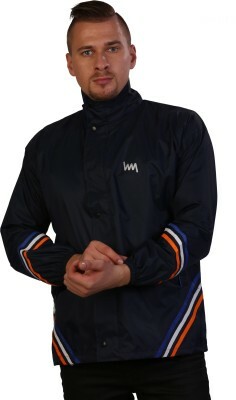 2 front pockets in the jacket. 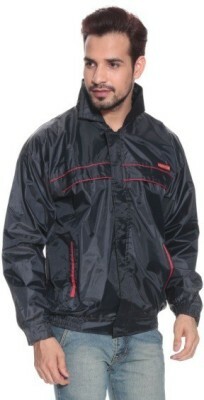 Reflective tape with branding on the back side of the jacket.